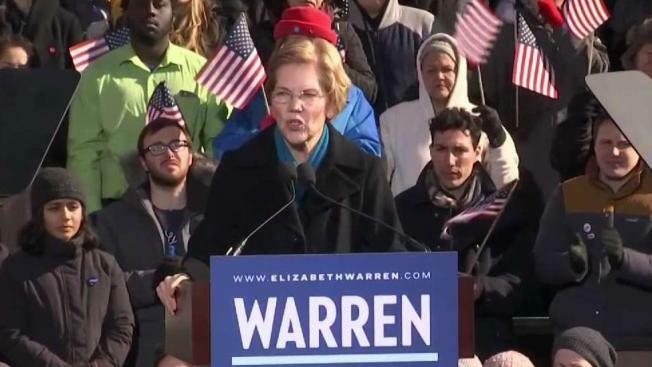 Massachusetts Senator Elizabeth Warren officially entered the race for 2020 in Lawrence, Massachusetts, on Saturday. She targeted President Donald Trump in her speech and spelled out an agenda which includes ending corruption in Washington, more economic opportunities for those who are struggling the most, and strengthening democratic values. Democratic presidential candidate Elizabeth Warren on Monday embraced a congressional proposal to study a framework for reparations to African-Americans hurt by the legacy of slavery as the best way to begin a "national, full-blown conversation" on the issue. She has been critical of the electoral college in the past, saying last year that Trump’s 2016 victory — despite Democrat Hillary Clinton’s winning 3 million more total votes — is "not exactly the sign of a healthy democracy." But Warren’s comments on Monday were her most straightforward endorsement of an end to the electoral college system. 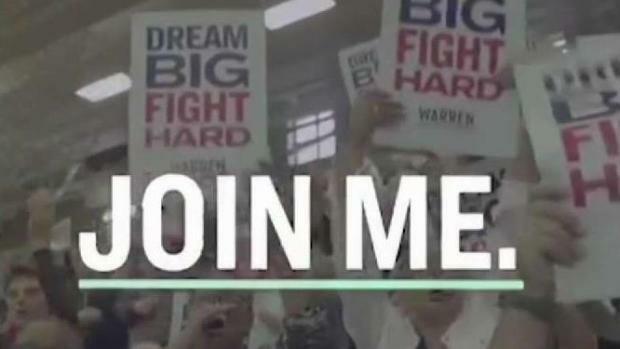 Warren told the audience that, growing up in Oklahoma, "I learned about my family from my family," adding, "That’s just kind of who I am, and I do the best I can with it." She added that, based on her experiences traveling to nearly a dozen states so far in her campaign, Americans are more inclined to ask her about issues that affect their everyday lives.